This May Be the Most Explosive and Amazing Thing You've Ever ReadIs it possible that an ancient blueprint holds the secret behind the events of our times?Could this blueprint lie behind the rise and fall of leaders and governments?Could events that took place nearly three thousand years ago now be determining the course of our world and with it the course of our lives?Could ancient figures from the Middle East hold the key to the leaders of our own day, what they do, when they rise, and when they fall?Is it possible that this ancient paradigm has determined not only the events of modern times but also their timing - even down to the exact days and dates?Could a mystery from the ancient Middle East have foretold the outcomes of current events more accurately than any poll or expert - even the outcomes of presidential elections?Has this mystery even touched the events of your life?Does the paradigm reveal what will take place in the future?And does it contain a warning critical for every person in this generation?Prepare to be stunned, shocked, illuminated, and amazed. The Paradigm will reveal secrets and mysteries taking place all around you and show you what you never could have imagined. Jonathan Cahn, who caused an international stir with his New York Times best-selling book The Harbinger, will take you from the ancient Middle East to the news of the modern world on a journey you will never forget. As you open up The Paradigm, his most explosive book yet, you may never see your world the same way again. 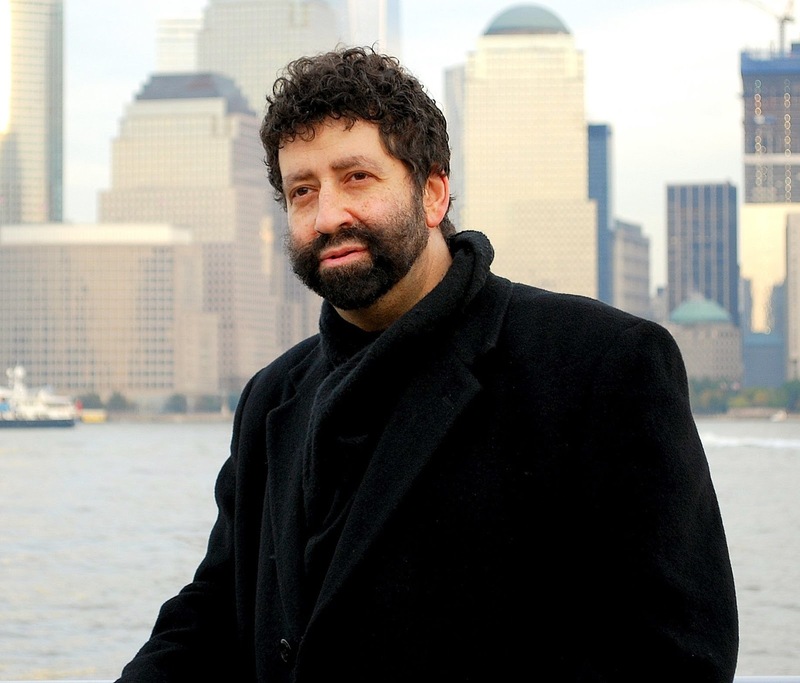 Jonathan Cahn is a Messianic Jewish Rabbi and pastor best known for his best selling novel The Harbinger, in which he compares the United States and the September 11 attacks to ancient Israel and the destruction of the Kingdom of Israel. In particular, he sees Isaiah 9:10 as a prophetic warning to the United States. The Harbinger was followed with The Harbinger Companion: With Study Guide.